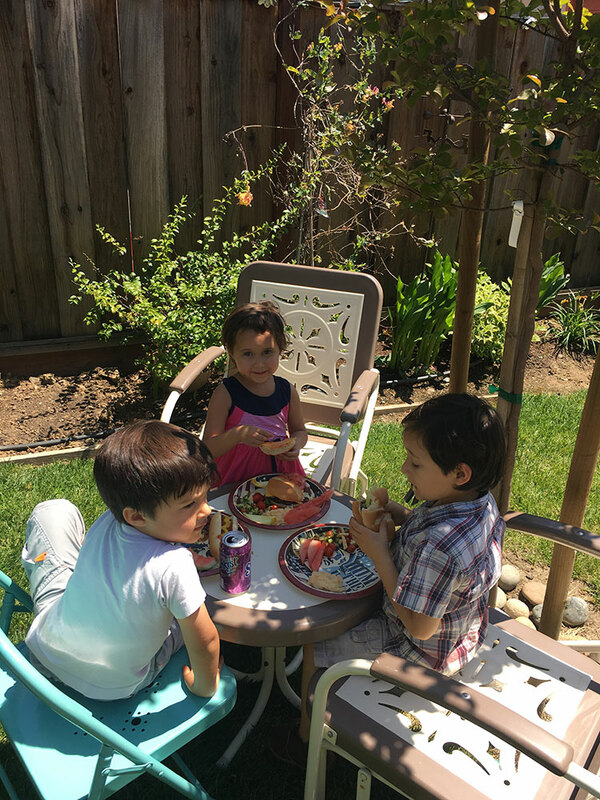 Memorial Day barbecue at the Wagner home. 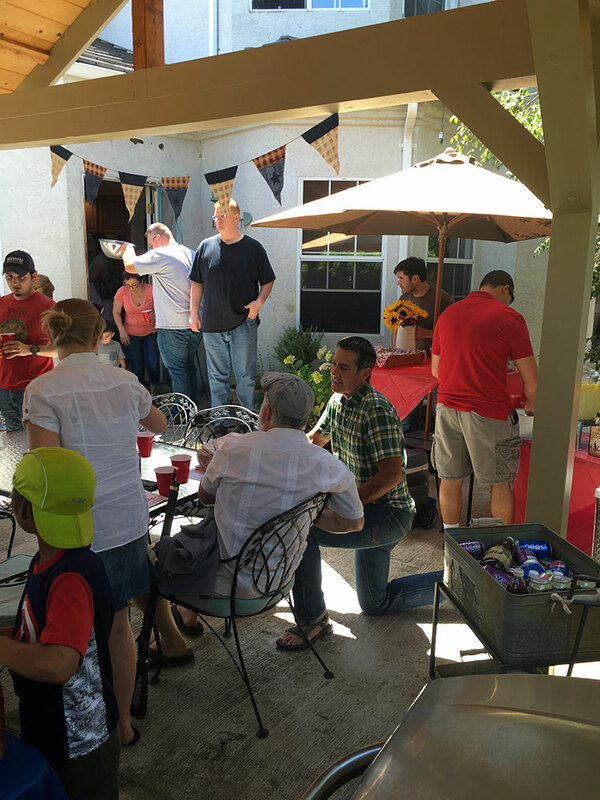 Photos and videos from our 2016 Reformation Night. 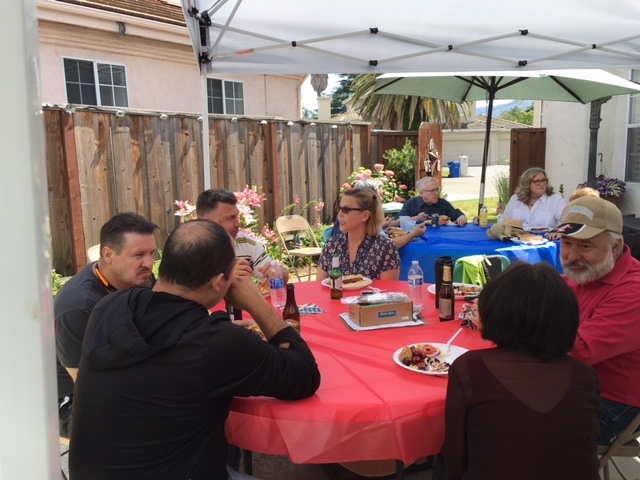 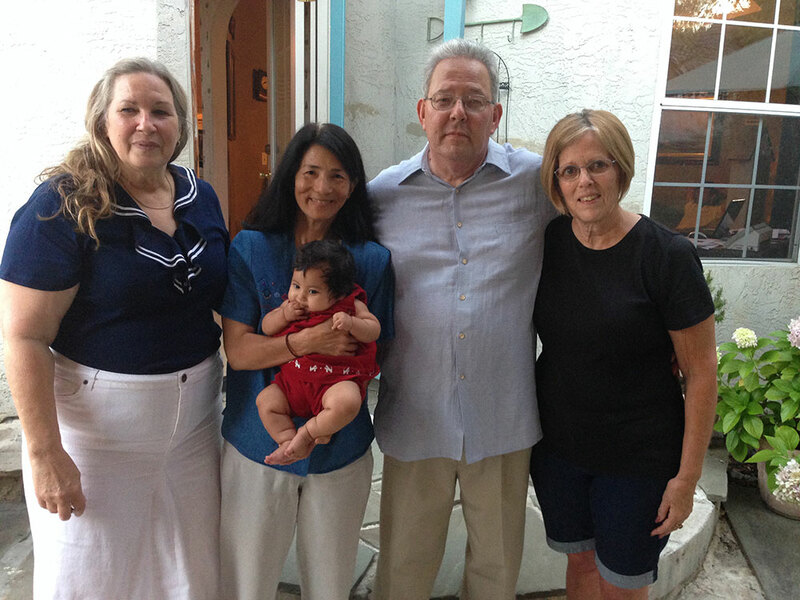 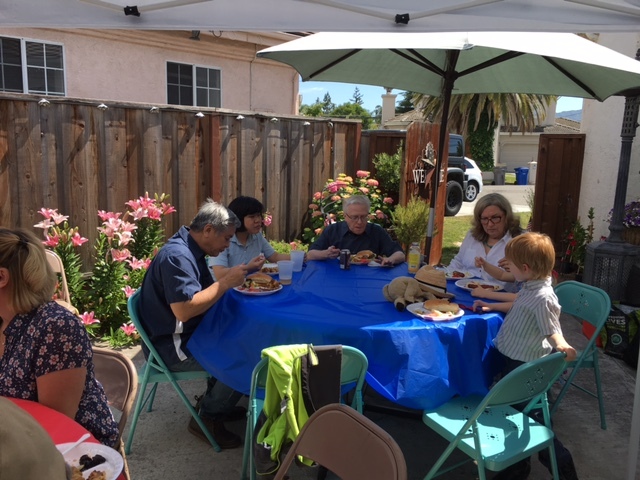 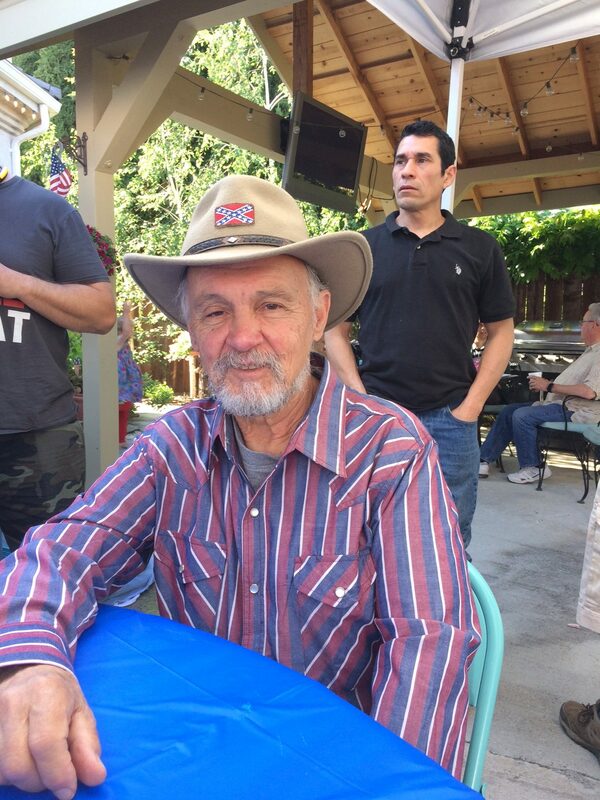 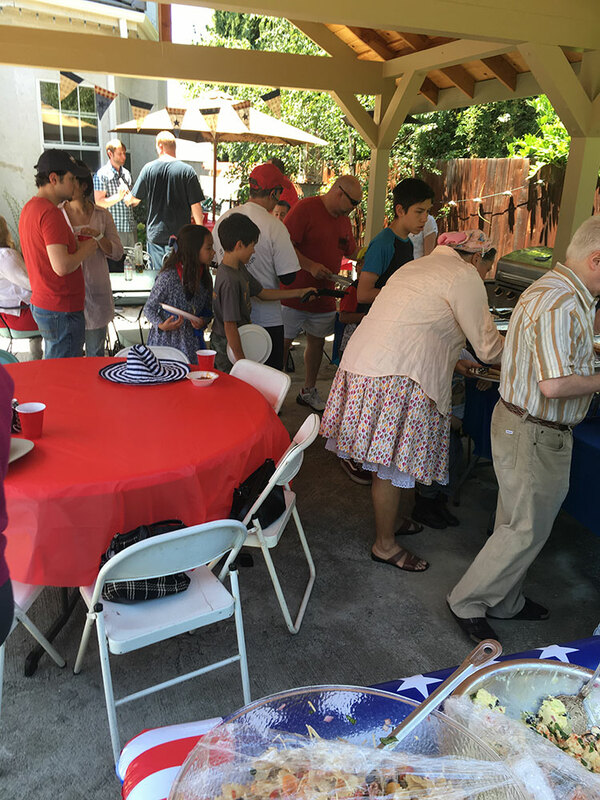 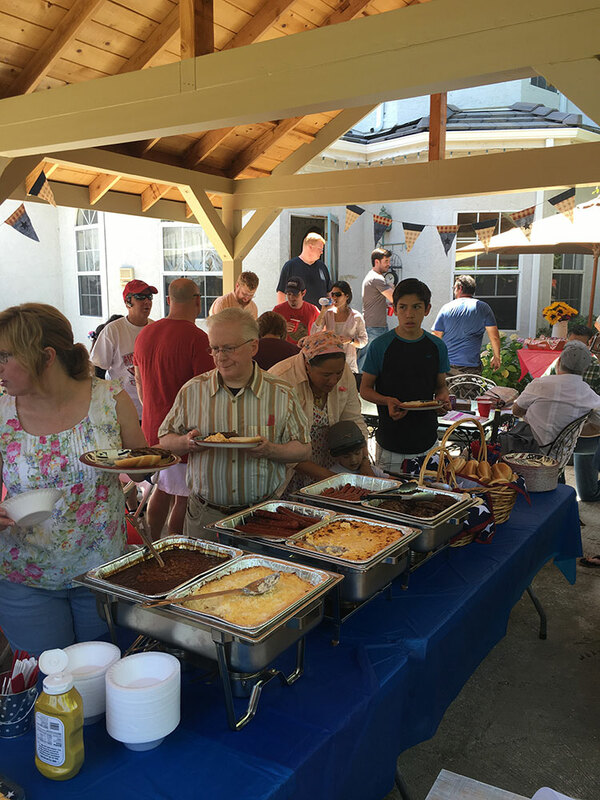 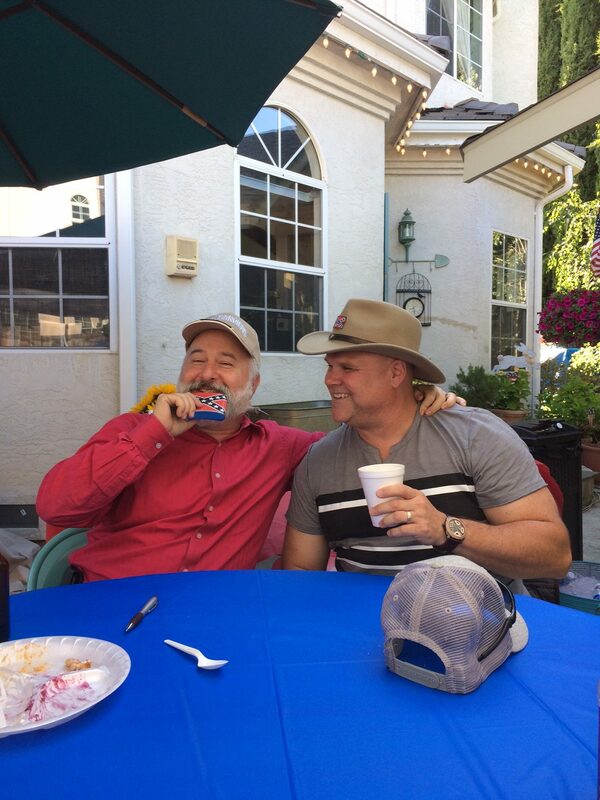 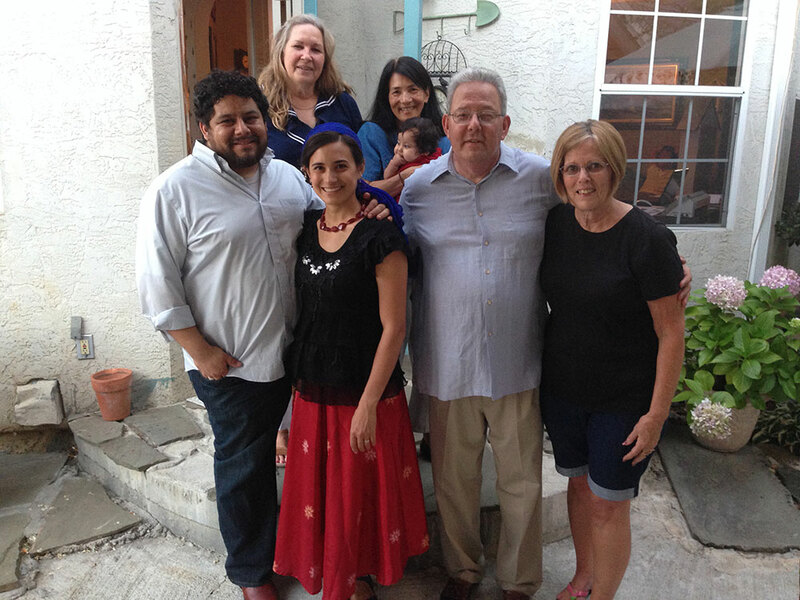 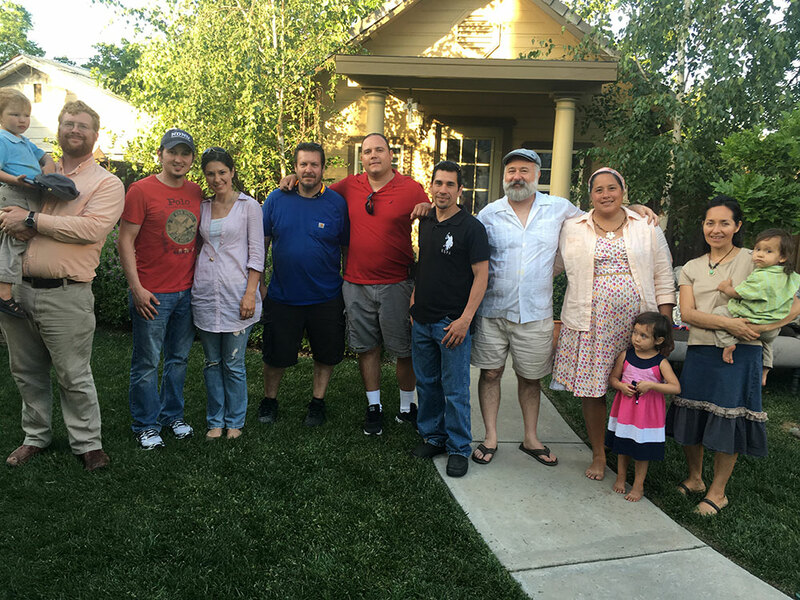 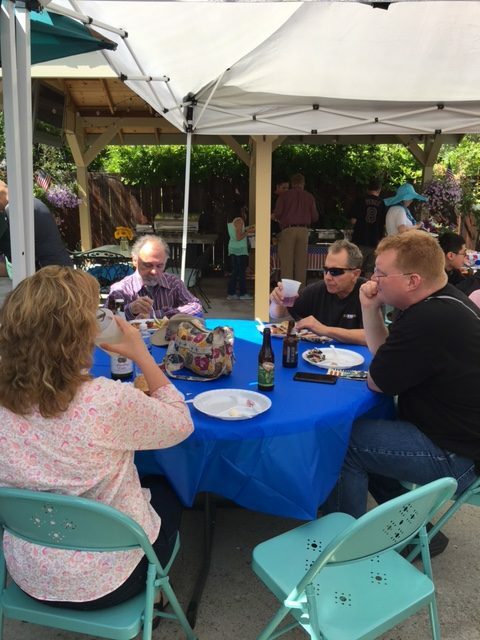 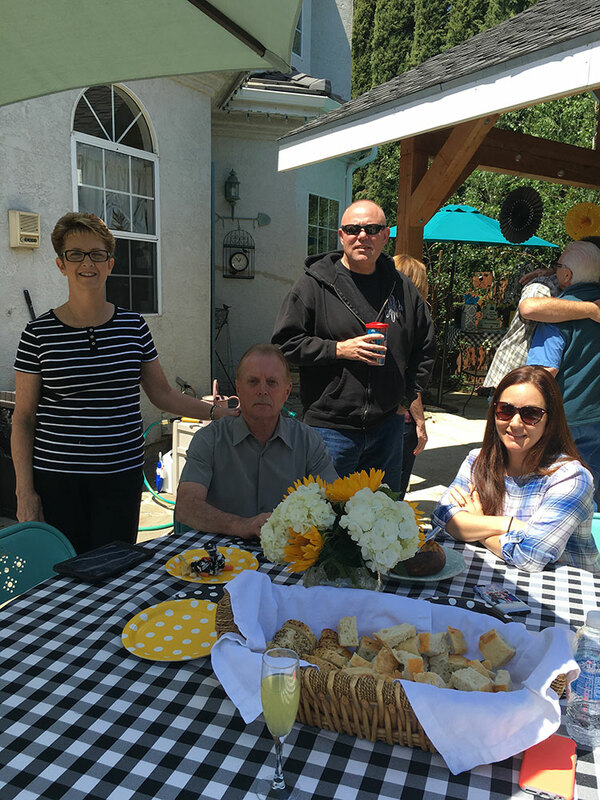 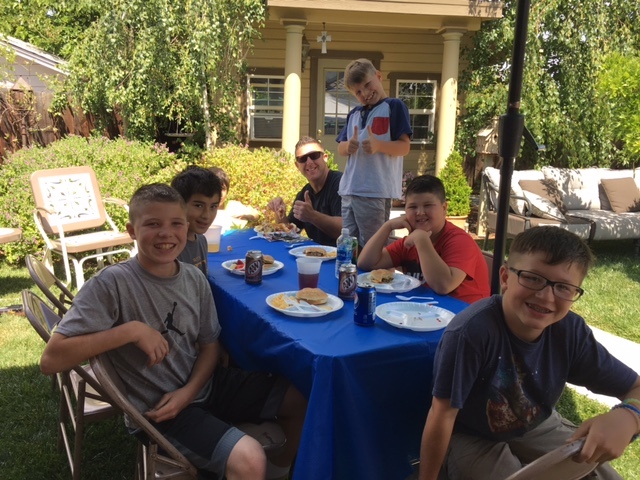 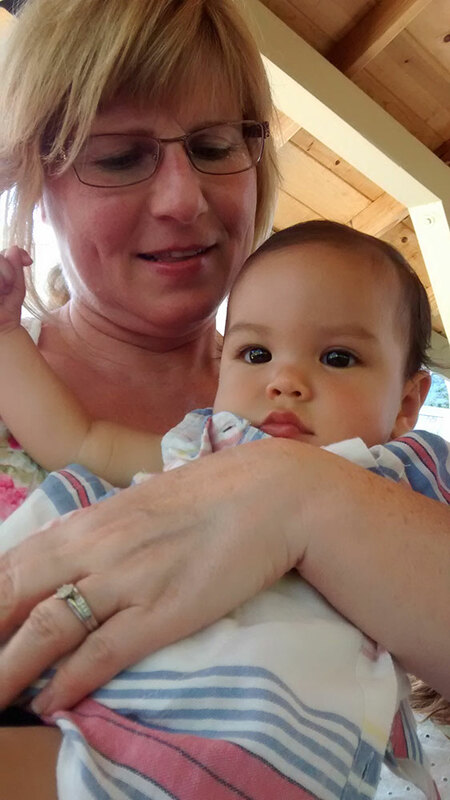 Members of RHC gather for a barbecue at the Wagner home to celebrate Memorial Day.